Home » Adventure » David Luning Band + The Young Fables at Live at Lakeview THIS WEEK! Two freakin’ awesome bands will be strumming and humming against yet another mind-blowing Tahoe sunset on the Live at Lakeview stage this Thursday, July 20. David Luning Band is cruising through Tahoe with The Young Fables, two groups sure to get your head bobbing, feet jiving, and shoulders shifting at Tahoe’s favorite summer music series, regardless of whether you’re busting out moves on the beach or taking it all in from the beer garden. “Oh, hey, Tahoe. I didn’t see you standing there….” — David Luning’s eyes. 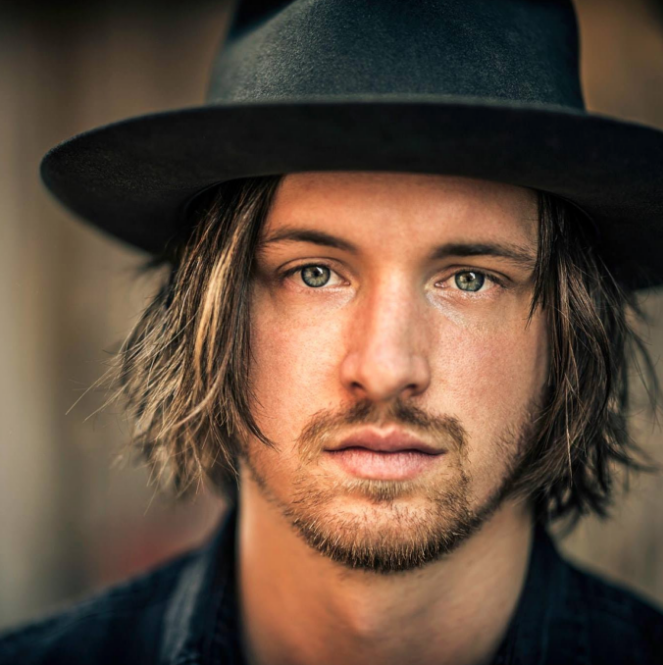 If the name David Luning sounds familiar, well, that’s probably because his American-Folk roots stretch back to the American Idol stage where he first stepped into the national limelight. Or… maybe your last name is also Luning, and he’s a long lost cousin that owes you money. Either way, you it’s probably a good idea you show up this Thursday. Since gracing the American Idol stage Luning’s musical career has taken off. Earlier this year he celebrated the release of his latest album “Restless” with Blue Rose Music (of Dave Matthews and No Doubt) and his band is currently touring nationwide. He’s also pumped out a few awesome music videos and managed to make his trademark snap-brim fedora the envy of every hipster in town. So tap your toes to this…. 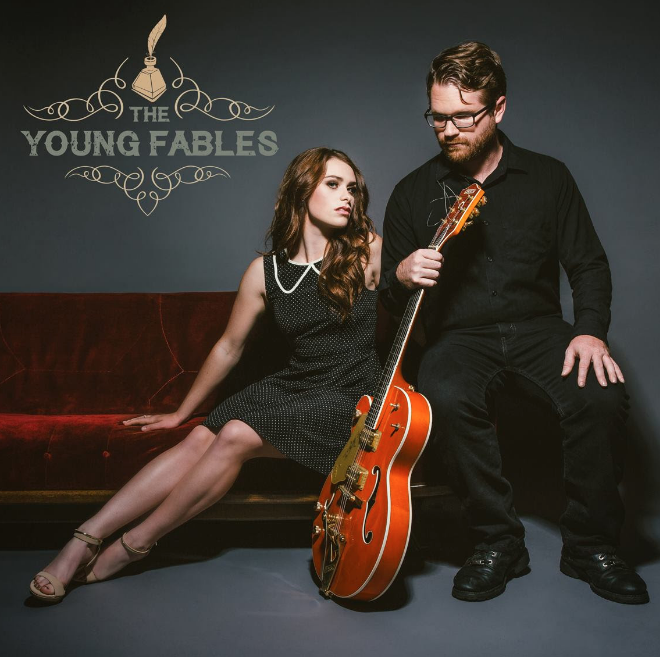 Joining the stage with David Luning Band is country duo The Young Fables, featuring three-time American Idol vet Laurel Wright and uber-talented guitarist and vocalist Wesley Lunsford. This group produces music so pure, so sweet, and so flawless that you may suddenly find yourself blissfully splashing into the Lake in a fit of joy. The Young Fables hail from Maryville, Tennessee, and they might just be the only ten you see at Live at Lakeview. WE’LL SEE YOU THURSDAY, TAHOE! Don’t know what Live at Lakeview is? Shame on you. Live at Lakeview is a FREE summer music series and signature event of South Lake Tahoe. The series features live music from top local, regional & national touring music acts every Thursday evening, June 22-August 31, 2017. Enjoy live music, tasty brews, unique local vendors along the shoreline of beautiful Lake Tahoe! Stunning views, stand up paddle board rentals, a beautiful sandy beach, amphitheater seating, and lots of fun for the entire family!